Joan A. (nee-Kenney) Vilagos passed away peacefully on Thursday, June 7, 2018 at the Regency Grande Nursing and Rehabilitation Center in Dover. She was 82 years old. Joan was born in New York and grew up in Long Island City. She lived in Parsippany for over 50 years before moving to Rockaway in 2006. Joan worked for Parsippany Troy Hills Health Department as a Secretary for 41 years before retiring in 2008. She was a member of the Ladies Auxiliary of District 3 Fire Department. 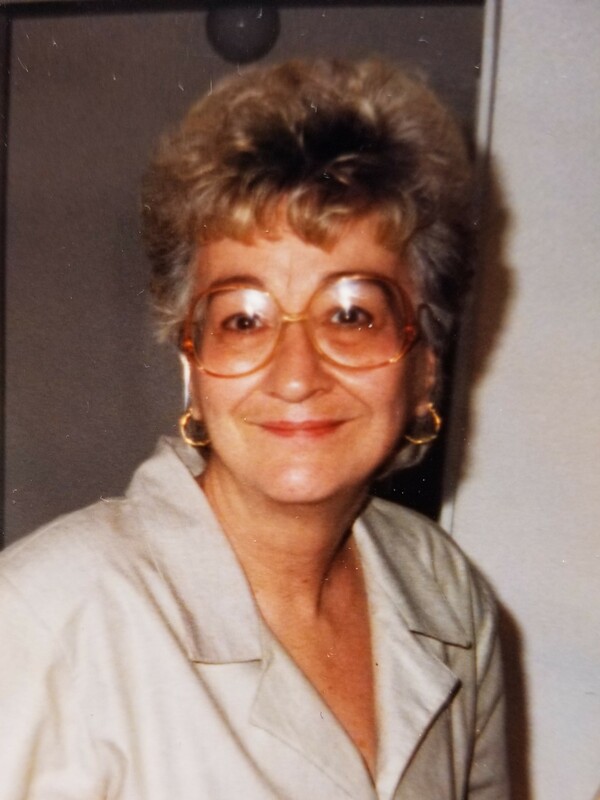 “Mom-Mom” as she was known to everyone; enjoyed bingo, going to Casino’s, and traveling with friends when she wasn’t spending time with her family. Joan was predeceased by her husband, Joseph who passed away on 8/25/1994. Relatives and friends are invited to attend; Visitation on Sunday June 10, 2018 from 4:00 – 7:00pm at Par-Troy Funeral Home, 95 Parsippany Road, Parsippany. (973) 887 – 3235 or visit www.partroyfuneralhome.com Her Funeral Service will be 12:30pm on Monday, June 11, 2018 at Funeral Home. Interment: Gate of Heaven Cemetery, East Hanover.